Part of the One Asia Forum Talk Series. In January 1708, Europe triumphantly discovered China/china. That is, nearly half a millennium after the departure of the Polo brothers for the East and the ensuing, energetic, enterprising pursuit by Europeans of China, an alchemist sequestered in a dungeon in Dresden managed to produce hard-paste porcelain, thus solving the ancient arcanum of Asian ceramics. This discovery marked a critical change in material arts and the production of china, of course; yet it also sparked a fundamental shift in Europe’s conception of China—and, ultimately, of the world. This talk looks at the alchemical moment of Meissen (as the new porcelain would come to be called) in the context of evolving European conceptions of its place in the world. 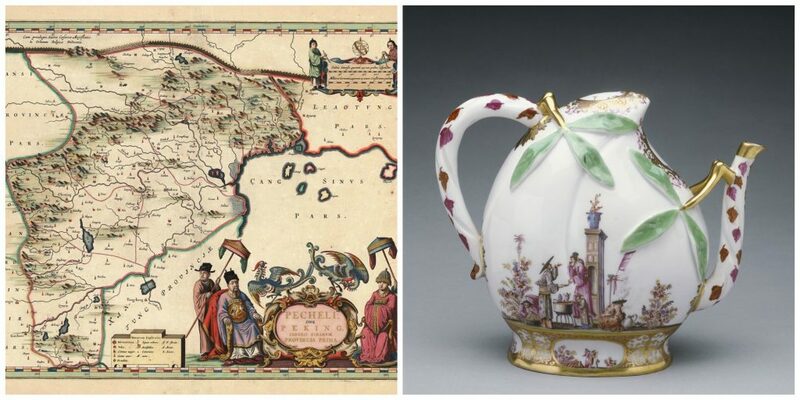 It draws connections between material arts and geography, and it argues that an essential shift in global imagination took place in sync with the technological innovations, material productions, and decorative strategies developed in Meissen. It narrates, in short, an alchemical drama that changed the world. 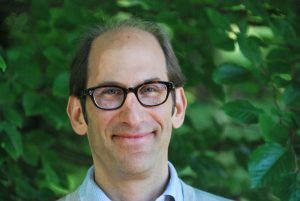 About the speaker: Benjamin Schmidt is the Giovanni & Amne Costigan Endowed Professor of History at the University of Washington in Seattle (USA). He has published widely on early modern cultural history, including Innocence Abroad: The Dutch Imagination and the New World (2001), which won the Renaissance Society of America’s Gordan Prize and the Holland Society’s Hendricks Prize; Making Knowledge in Early Modern Europe: Practices, Objects, and Texts, 1400–1800 (2007; with Pamela Smith); The Discovery of Guiana by Sir Walter Ralegh (2008); and Going Dutch: The Dutch Presence in America, 1609–2009 (2008; with Annette Stott). His most recent book, Inventing Exoticism: Geography, Globalism, and Europe’s Early Modern World (2015), explores the development of European ‘exoticism’—ways of looking at, imagining, and representing the wider world—in the early years of global encounter and engagement. It was recently selected as a finalist for the prestigious Kenshur Prize.